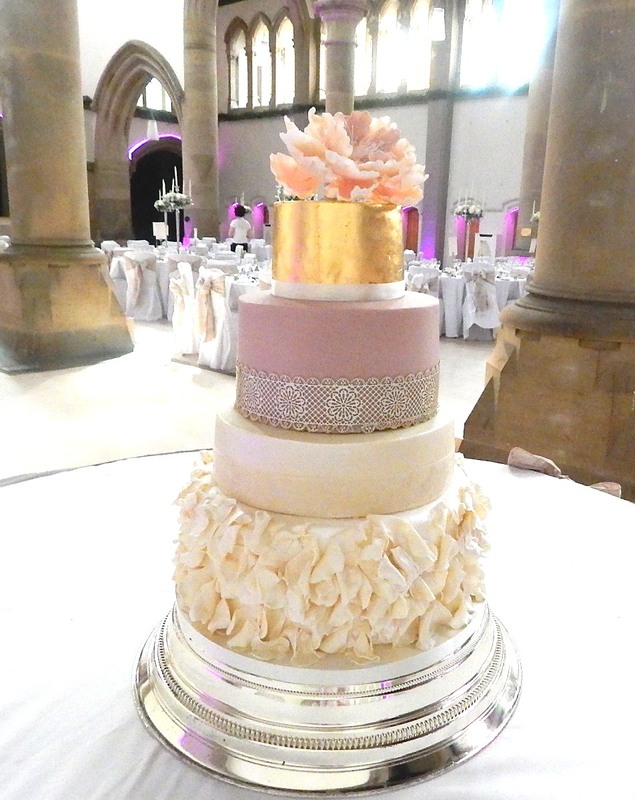 Situated in Bury, Greater Manchester, at Lilli Oliver Cakes we can design a wide variety of custom wedding cakes to suit any styles and budget. 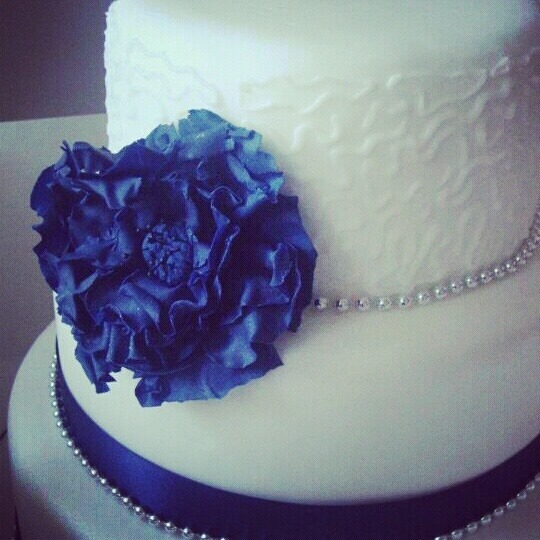 Our prices are amongst the most competitive in Greater Manchester, starting from as little as £180 for a wedding cake. If you would like cupcakes, these are priced from £1.65 each. 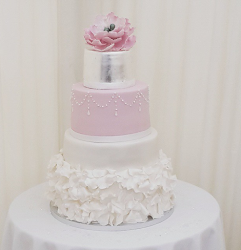 We offer a diverse range of custom designs and flavours and can cater to all dietary requirements including halal, vegetarian, and gluten free.